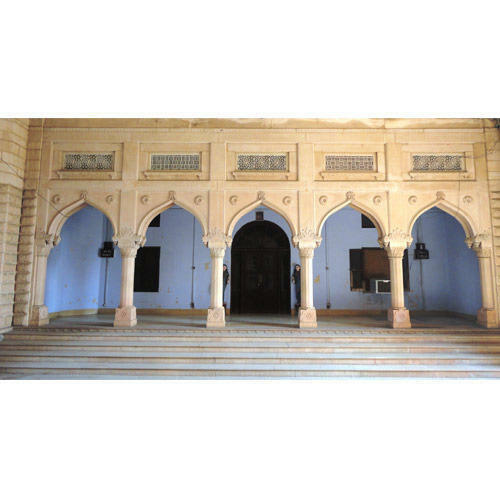 "Our Products Are A Result Of Constant Research & Development"
Supplier & Manufacturer of a wide range of products which include Carved Stone Jharokha such as Crafted Stone Jharokha, Stone Carved Arch, Traditional Carved Lounge, Antique Stone Carved Window, Heritage Stone Porch, Vintage Stone Carved Jharokha and many more items. Give amazing heritage look to elevation of your hose/villa by crafted stone cultural stone carving. These Crafted Stone Jharokha are made with high precision and highly professional and dedeicated artist.These Crafted Stone Jharokha will give a palace sort of look to your home . 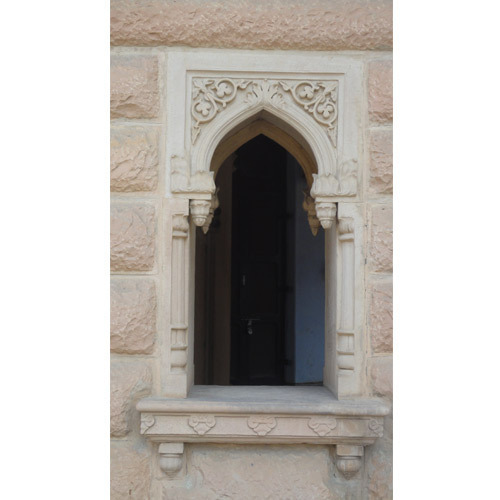 Antique Stone Carved Window solutions delivered by us are artistically designed as well as developed so as to successfully match up to the aesthetic tastes of our customers. here, our expertise .lies in making use of best of natural stones as well as services of experienced craftsmen so as to provide exceptional end finish in the carved antique finish based windows. With the solutions offered featuring perfect finish as well as intricate design support, we hold expertise in adding a touch of artistic beauty to these offered pieces that are most liked by the customers. 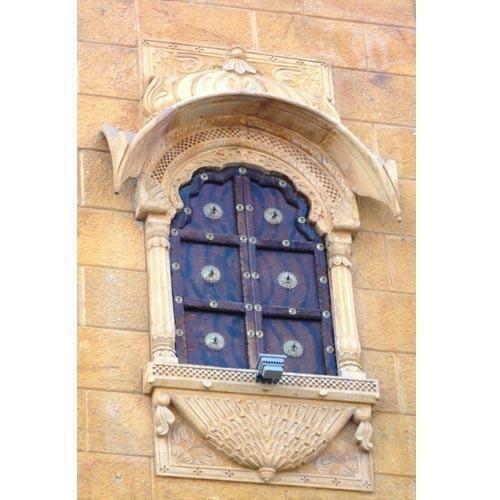 Carved Stone Window solutions offered by us come in precision handcrafted finish that helps in enhancing the look and feel of the finished pieces of exclusively carved stone windows being offered to the customers. 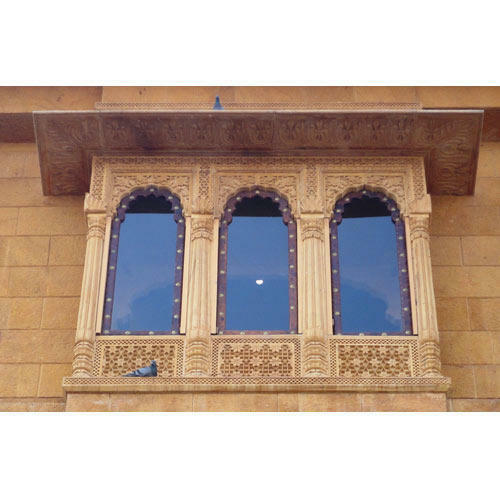 Here, we ensure the offered carved windows are handcrafted to the minutest details so as to offer a mesmerizing finish to the end carved solutions. 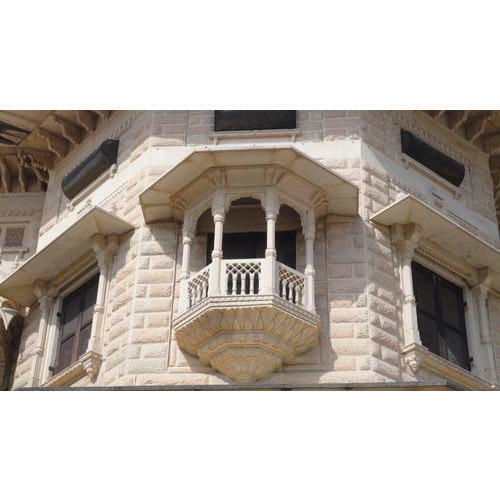 Further, we also ensure superior aesthetics and detailing work is presented in the carved stone pieces offered by us. Heritage Stone Porch solutions offered are delivered by us in different natural stone varieties including sandstone, marble and other varieties in finishes including natural, tumbled, sandblasted, brushed or others as per the specific needs of the customers. The team of experienced artisans working at our end ensure the end solutions offered best match with the aesthetic tastes of the customers and also reflect exclusive carved beautiful finish that add a feel of taste to the contemporary or traditional style of interior or exteriors. Heritage Stone Window Surrounds solutions offered are made available by us in a wide range of size options so as to best match with the specific finish needs of our customers. The use of exclusive design support in making of these heritage design based stone window surrounds also help in providing an exclusive finish and a touch of aesthetic tastes to the surroundings. The exclusive finished look provided by these stone window surrounds makes them perfect to be used in areas. Stone Carved Arch solutions offered are designed and developed so as to provide artistic heritage look to the living spaces, be it homes or hospitality centers like resorts. Further, these are also preferably used in residential construction like that of villa where these carved stone arch add a touch of exclusiveness and flawless finish to the surroundings. 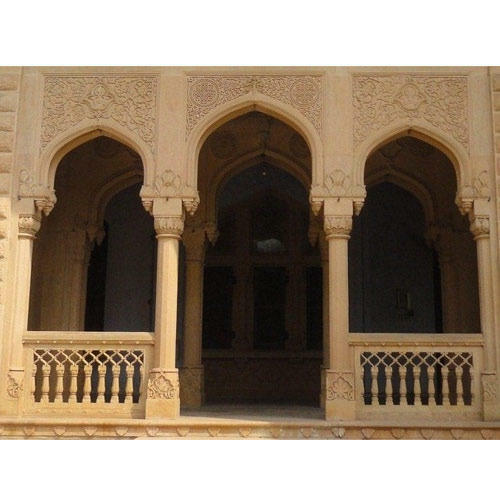 These beautifully carved stone arches can be made available by us in a number of stone choices having acid and alkali resistant properties, thus providing for years of durable usage. 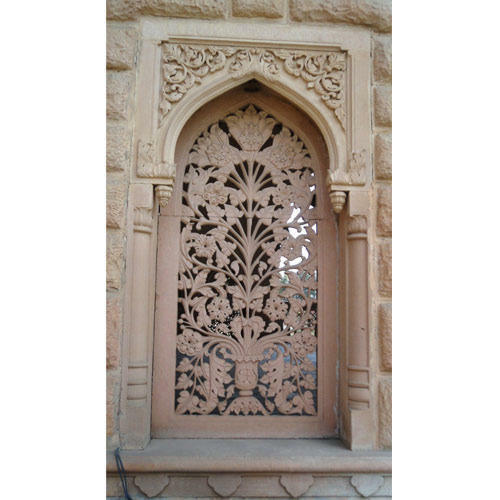 Vintage Stone Carved Jharokha solutions offered are designed as well as developed utilizing the rich experience we hold in this activity area. With involved operations well supported by experienced stone crafters, we are able to ensure the exciting range of Jharokhas offered bear in them perfect vintage finish, thus making these highly demanded by valued clients. The use of quality stones in its production also ensures the end finish provided augments the aesthetics of the surroundings. Looking for “Carved Stone Jharokha”?